With no downtime, Photo Rejuvenation fights skin damage by reducing pore size, smoothing skin, and evening skin tone. 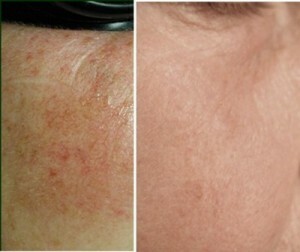 Usually a series of 5 – 8 treatments are required depending on the area and the condition of your skin. Each treatment is approximately 15 – 30 minutes and are performed in the PRASAD MediSpa.